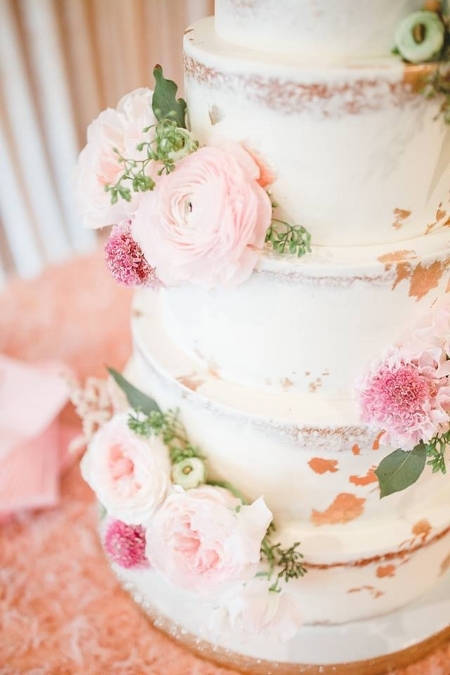 No matter what your style is, from traditional to modern, simple to elaborate, we will work with you to design the perfect cake for your big day. Groom's cakes are a great way to express the couple's personalities and bring in some uniqueness and fun to your wedding day. We offer traditional groom's cakes but we also specialize in sculpted cakes. Anything you can think of we can create it in cake! We love being put to the test and creating real show stoppers! We offer complimentary cake tastings and consultations. You will get to sample several different flavors and fillings while we sketch out designs to create exactly what you invision. Tastings are by appointment only. Check out the Contact page to schedule yours! We also offer cake samples on the go for those with hectic schedules. We will box the samples up for you to pick up and try on your own time. The cake designs and details can all be done over email and phone!